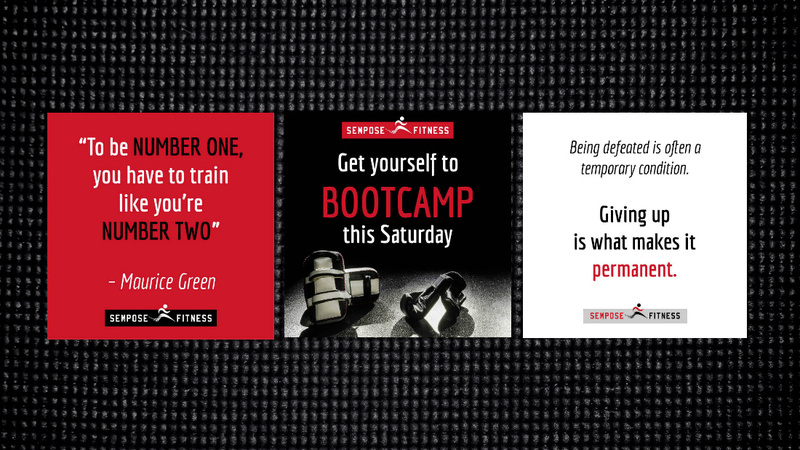 Sempose Fitness - Paired Inc.
Sempose Fitness wanted a brand image to help them reach more people, and also set them apart in a crowded market. 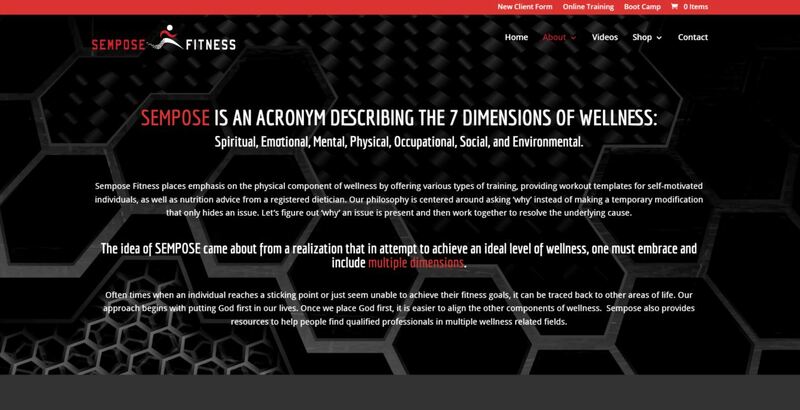 We helped Sempose Fitness with a new site with E-Commerce capabilities and integrated CRM/Email Marketing to help them build their business by converting web visitors into leads and then clients. 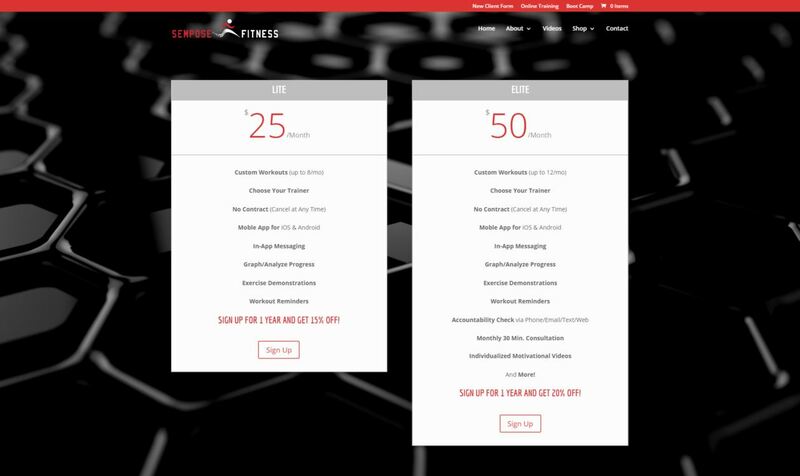 Additionally, we were able to help streamline Steve and Kelsey’s marketing strategies, saving them tons of time and making them more effective while doing so. 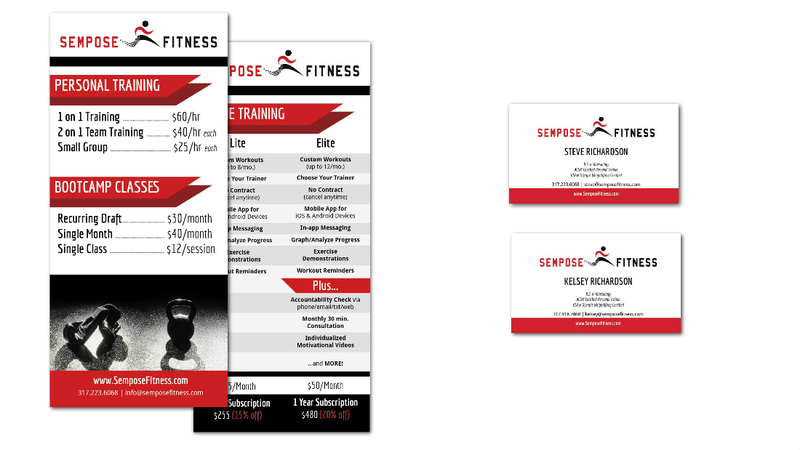 Sempose also utilized our service, Coursair, to help them build an email list and promote and sell online courses.